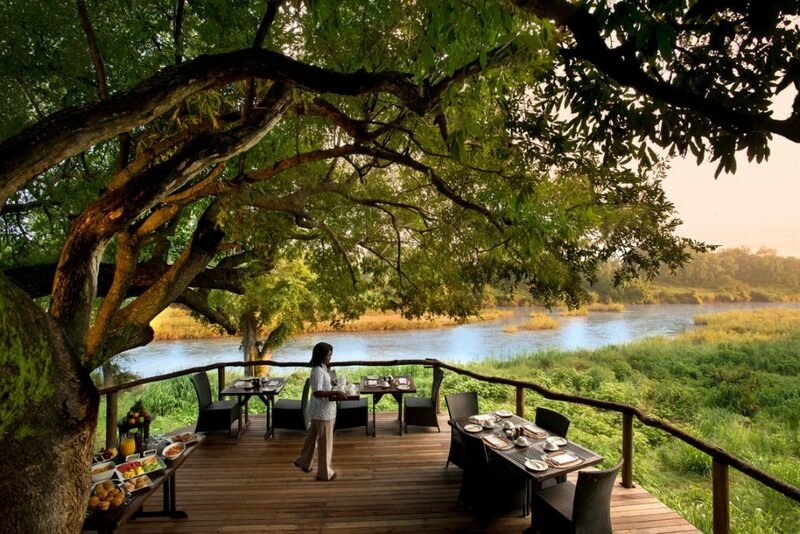 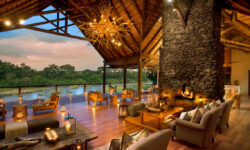 A beautiful luxury lodge with 9 private suites ( each with plunge pool, deck and lounge) tucked into the trees along the famous Sabie River. 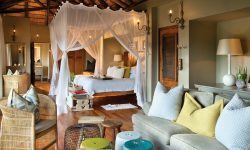 The style of Narina is of a luxury tree house, where the main area is linked via raised wooden walk ways. 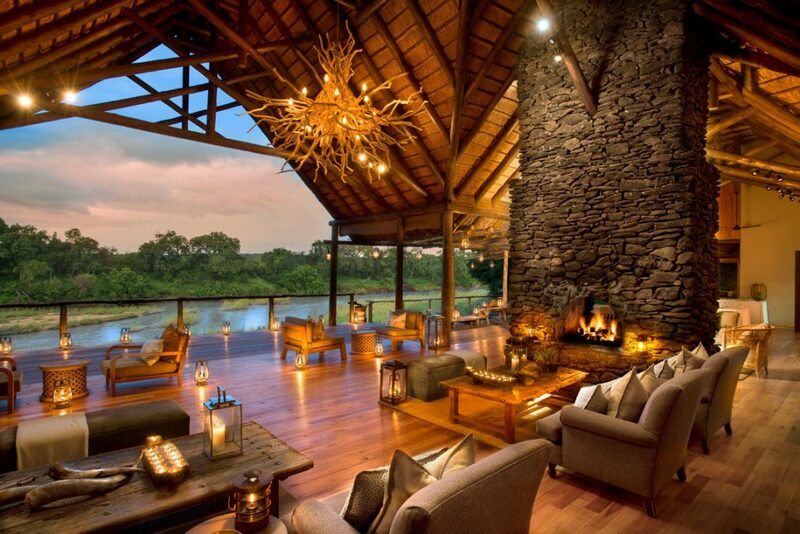 You are made to feel at peace with nature at this Lodge. 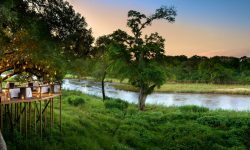 The perfect compliment to the Narina experience is a night out under the stars, suspended beneath the Milky Way over the African plains below you.